Chief Executive Officer of Equitable Trust Company. Tom has served as a Director of Equitable Trust Company since its organization in 1991. He was Managing Director of the Private Client Group of Equitable Securities Corporation and successor SunTrust Equitable Securities Corporation. 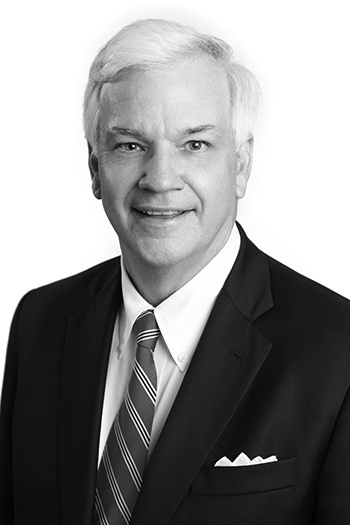 From 1979 to 1988 Tom was Vice President and Manager of Shearson Lehman Hutton’s Nashville office. He received a Bachelor of Science degree in history from Vanderbilt University.